Dr. Rössner is Professor Emeritus Health Behaviour Research, Karolinska Institute, Sweden. He pioneered establishment of the Obesity Unit in Karolinska Hospital and was the former Director of Obesity Unit in Huddinge University Hospital. 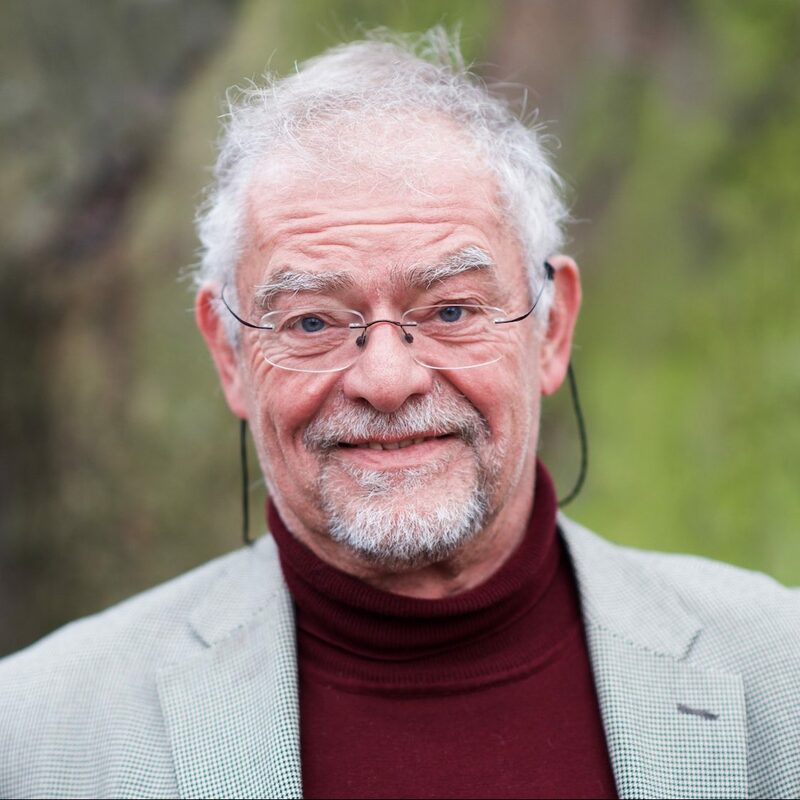 Professor Rössner is author of 640 scientific papers within the field of lipid metabolism, lipid lowering drugs, cardio-vascular medicine, clinical nutrition and food selection. He is a world leader in the study of obesity. Professor Rössner was previous Member of the WHO-associated International Obesity Task Force Council. He was past President of the International Association for the Study of Obesity, and Founder of the Swedish Association for Obesity Research. His broad knowledge and indisputable authority in the study of obesity guides the research and development at Sigrid Therapeutics AB.